The Los Angeles Dodgers played to the last possible day of the 2017 season, only for it to end with a heartbreaking loss to the Houston Astros in Game 7 of the World Series. With the core of the roster intact, they began their march toward avenging the defeat nearly six weeks ago. 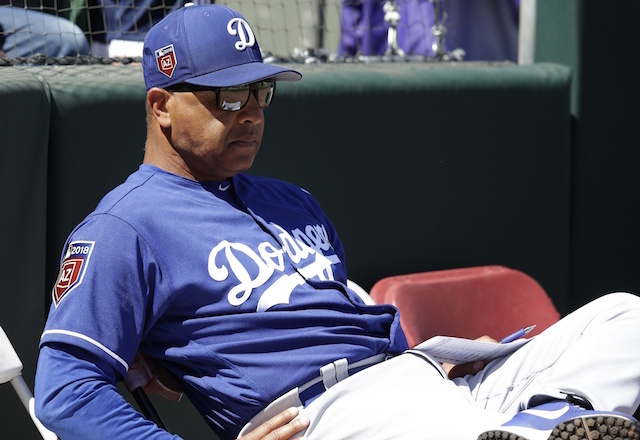 On Sunday, the Dodgers played in a Major League stadium for the first time this year. 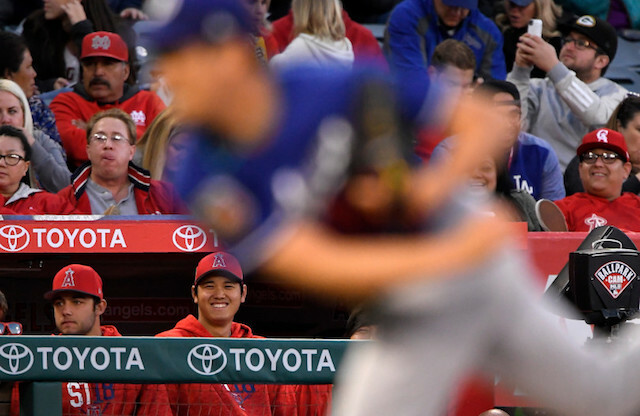 Kenta Maeda allowed two runs to the Los Angeles Angels of Anaheim, and feels prepared to begin the season, while Chris Taylor and Yasiel Puig helped carry the offense in a 4-2 win. 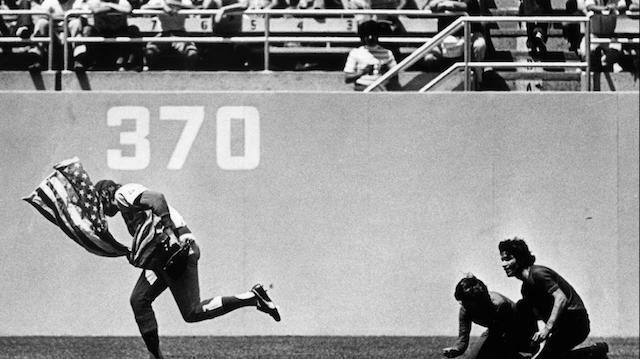 The exhibition Freeway Series now shifts to Dodger Stadium for games on Monday and Tuesday. An off day will be followed by Opening Day of the 2018 season, which has the Dodgers facing the San Francisco Giants in the first of a four-game series. Clayton Kershaw and Matt Kemp are among those who have voiced their excitement over the regular season being on the horizon. Kershaw is making a franchise-record eighth start on Opening Day, while Kemp is beginning a season with the Dodgers for the first time since 2014. 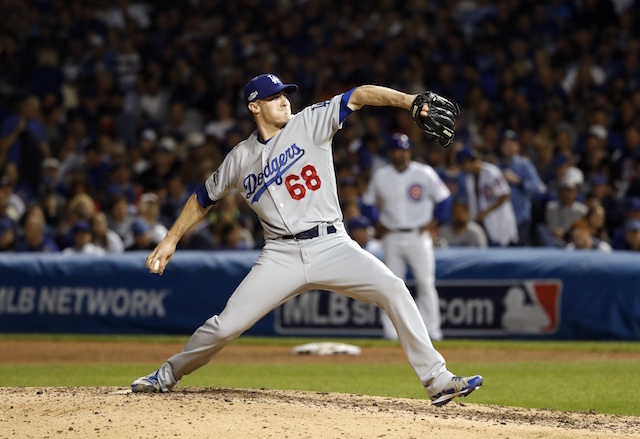 Los Angeles enters the season among the favorites to claim the National League pennant and reach the World Series. PECOTA projected the team to again win the NL West with relative ease and tie with the Astros for best overall record.